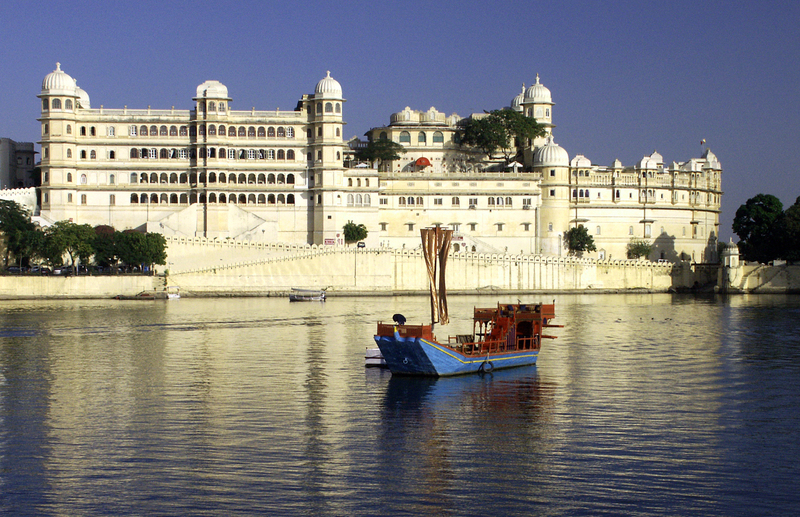 Owing to the presence of the Pichola, the Udai Sagar, and the Swaroop Sagar -- among the most beautiful lakes in the state of Rajasthan -- Udaipur is endearingly referred to as the City of Lakes. 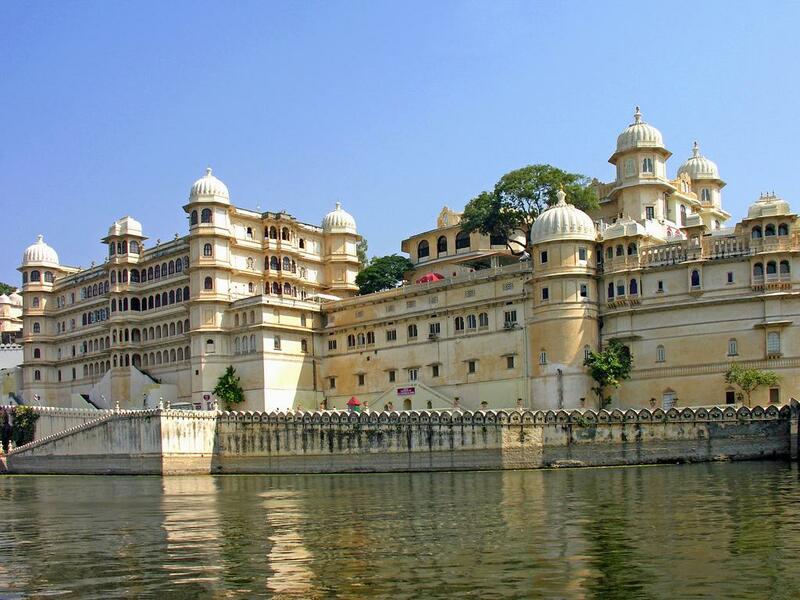 The majestic palaces of Udaipur are fine examples of superlative architectural skills. It therefore comes as no surprise that it is one of the foremost tourist destinations of the country and frequented by many. The historic town with its meandering lanes offers a wide variety of historic and cultural experiences to the visitor with its exquisite havelis, temples, ghats, baoris and gardens such as the famous Saheliyon ki Bari and Gulab Bagh. Jagdish Temple: Built in 1651 by Maharana Jagat Singh, this Indoarmy temple is the largest and the most beautiful temple if Udaipur with noteworthy sculpted images. Rana Pratap Smarak: Atop the Moti Magri or pearl hill, overlooking the Fateh Sagar lake is the memorial of the Rajput hero Rana Pratap with his bronze statue. Bharatiya Lok Kala Mandal: An indian folk arts museum with an interesting collection of folk dresses, ornaments, puppets, masks dolls, folk musical instruments, folk deities and paintings. 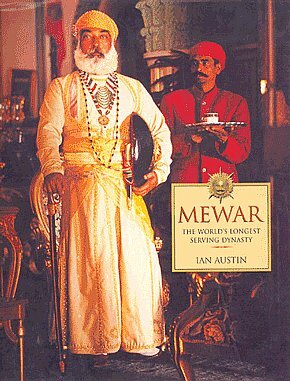 West Zone Cultural Center in Bagor Ki Haveli & Shilp Gram: Museums displaying local Mewari styles and crafts. 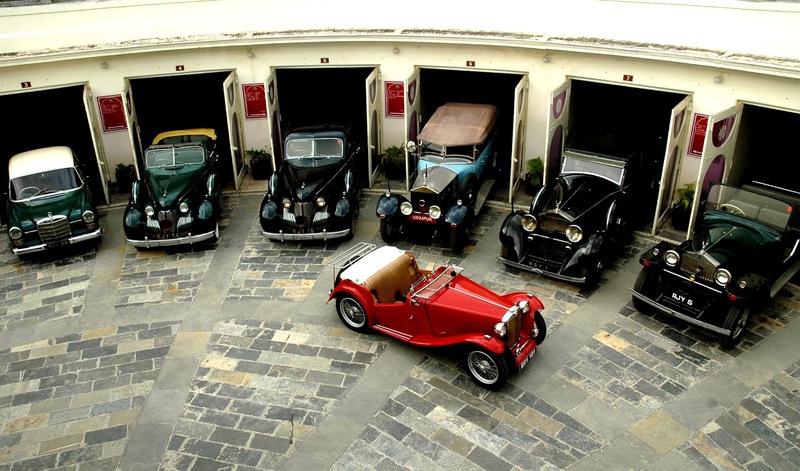 The museum setting in Bagor ki Haveli shows an ideal reuse of heritage and Shilp Gram on the city outskirts provides a taste of the rural Rajasthan. 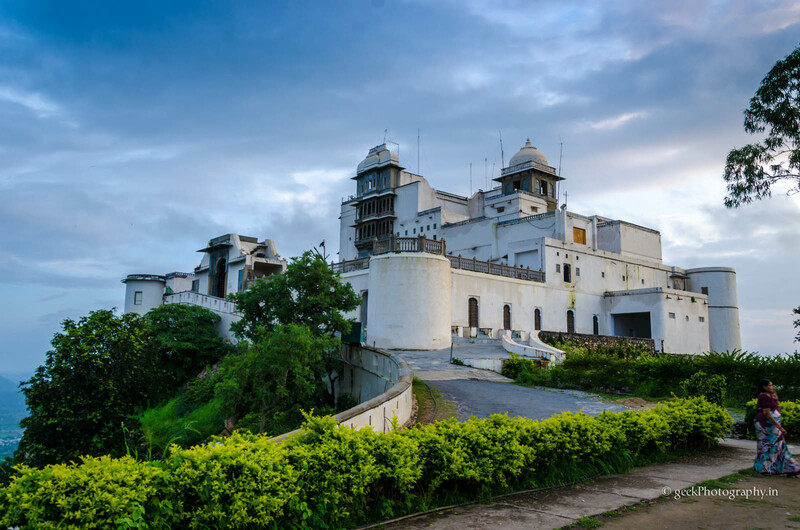 Ahar archaeological museum and Mahasatyaji: The ancient capital of Sisodias, 3 km from Udaipur, Ahar boasts of a profusion of royal cenotaphs of the rulers of Mewar. A rare collection of antiquities including earthen pots, iron objects and other art items excavated in the region are displayed in a small Government museum. This 14th century lake that was extended to create the city of Udaipur in the 16th century. With backdrop of the Aravalli ranges on the west, historic palaces along the lakefront in the east and island palaces as jewels in the Lake Pichola, it provides one of the most picturesque settings in the world. A beautiful lake, overlooked by a number of hills on the three sides and the Pratap memorial on the north was built by Maharana Fateh Singh. In the middle of the lake is Nehru Park a lovely garden island with a boar shaped café accessible by an enjoyable boat ride. This small Mughal ornamental garden was a leisure place where royal ladies came for a stroll. Hence the name. The garden has many fountains in its four delightful pools chiseled kiosks and marble elephants. A spectacular English style rose garden laid out by Maharana Sajjan Singh. The library in the garden has a rare collection of ancient handwritten manuscripts and books. Sajjan Garh (5 km): Dominating the city's skyline is the monsoon palace of Sajjan Garh. It offers a panoramic overview of the city's lakes, palaces and the surrounding countryside. Kumbhalgarh Fort (84 km): An imposing fort set amid massive ramparts and surrounded by hundreds of temples, is the creation of one of Mewar's legendary heroes, Rana Kumbha. Its 36 km fort wall is said to be the second longest in the world, only surpassed by the Great Wall of China. The fort has seven grand gates and ramparts, one within the other. Chittorgarh: The earlier capital of Mewar about 120 km from Udaipur and is famous for the indomitable fort of Chittor adorned with the Rana Kumbha Mahal, Padmini Palace and the Kirti Stambh.